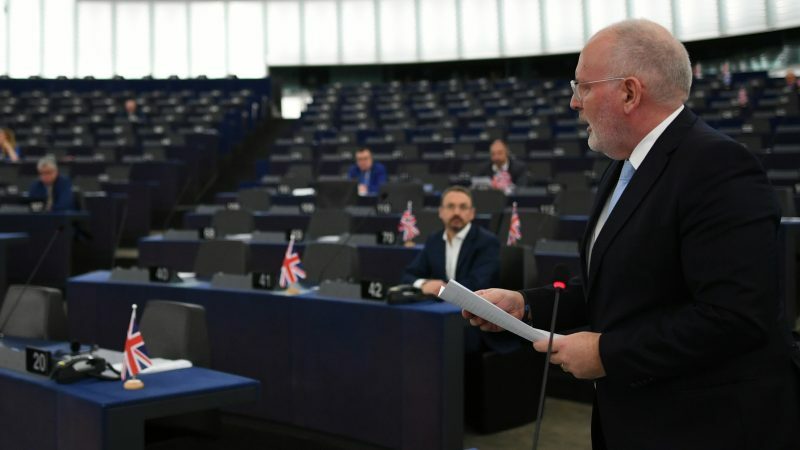 Britain should use the next few months to "cool down and rethink" its decision to leave the European Union, the socialist candidate to head the next European Commission, Frans Timmermans, said on Wednesday (17 April). 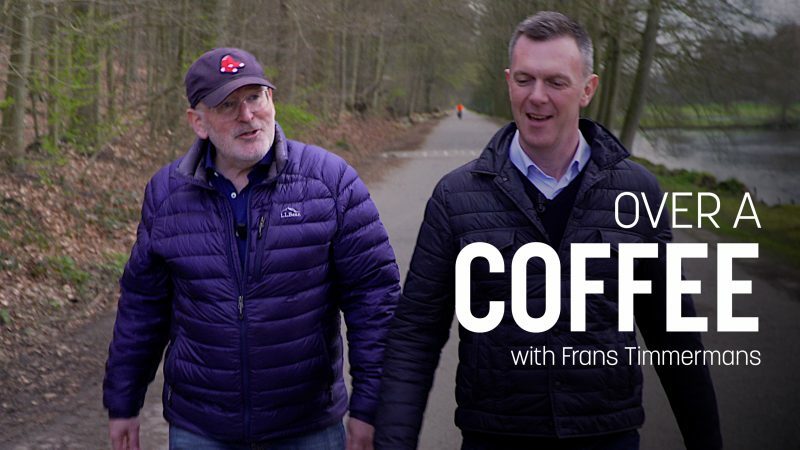 Frans Timmermans, lead candidate in the European Elections for the PES group meets with EURACTIV’s Brian Maguire over a coffee. 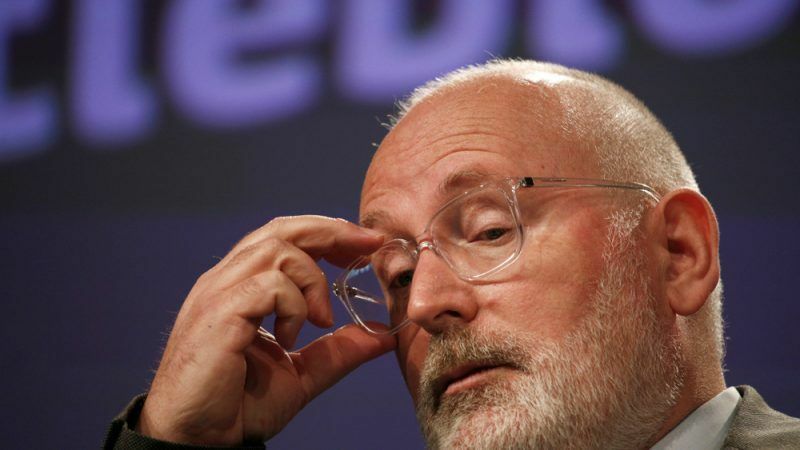 Frans Timmermans, the Social Democrats' candidate to lead the next European Commission, will try to form a progressive majority after the EU elections but will need some of the 'progressive liberals' from the ALDE group and will extend a hand to the party of Emmanuel Macron. 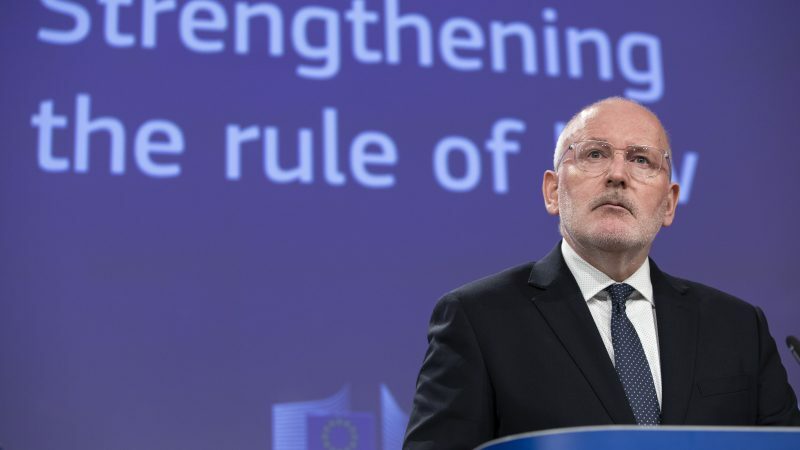 The European Commission launched on Wednesday (3 April) a process of reflection about whether member states would agree to be supervised on possible breaches of rule of law. 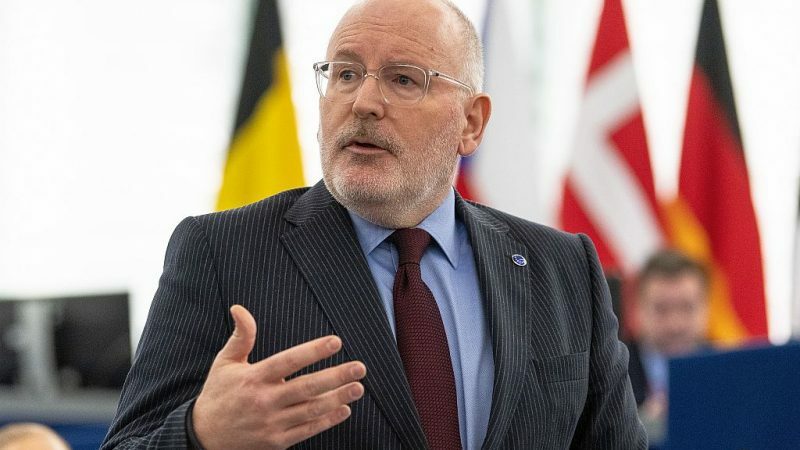 The Commission First Vice President Frans Timmermans said it is now up to the capitals to decide if they want to “bite the bullet”. 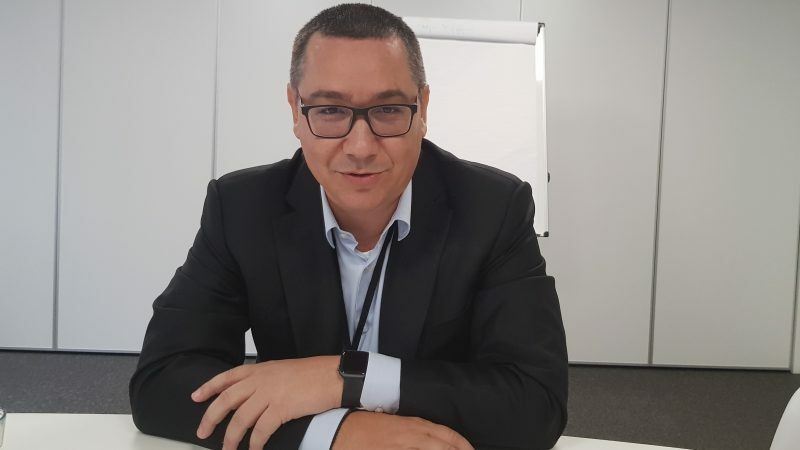 In a wide-ranging interview, the former Romanian Prime Minister Victor Ponta, who has founded a new centre-left force, Pro-Romania, doesn’t mince his words criticising his former party, the ruling PSD. The Party of European Socialists (PES) should, if necessary, show PSD the red card, he says. 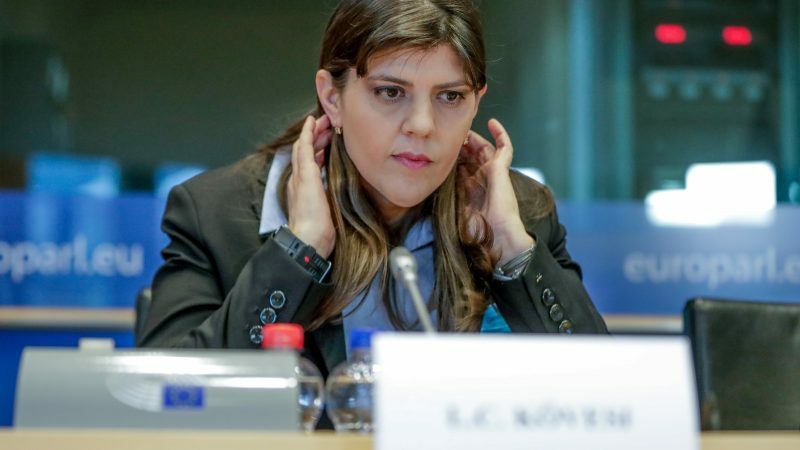 The European Commission admitted on Friday (29 March) that relations with Romania, the holder of the rotating EU presidency, had become “heavier” because of the case of Laura Codruța Kövesi, the top candidate for the post of the chief European prosecutor. 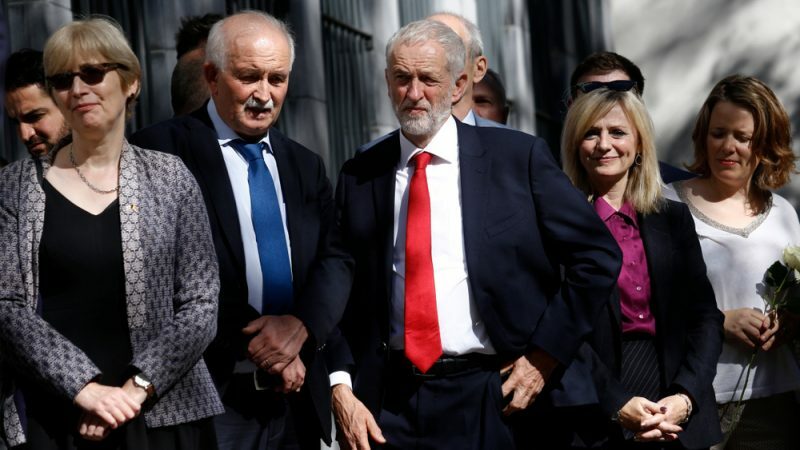 UK Prime Minister Theresa May should stop wasting time and start working with the Labour Party for a closer EU-UK relationship, or put the question back to the British people, socialist chief Udo Bullmann told EURACTIV.com in an interview. 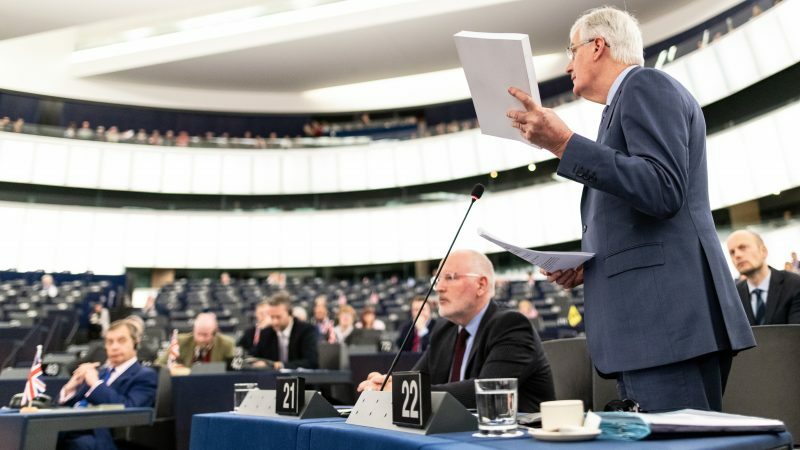 The EU wants to hear exactly what type of a future relationship the UK wishes to have with the bloc before considering any Brexit extension, the EU’s lead Brexit negotiator, Michel Barnier, said in Strasbourg. But he questioned the point of an extension at all and warned that the risk of a no deal "has never been higher. 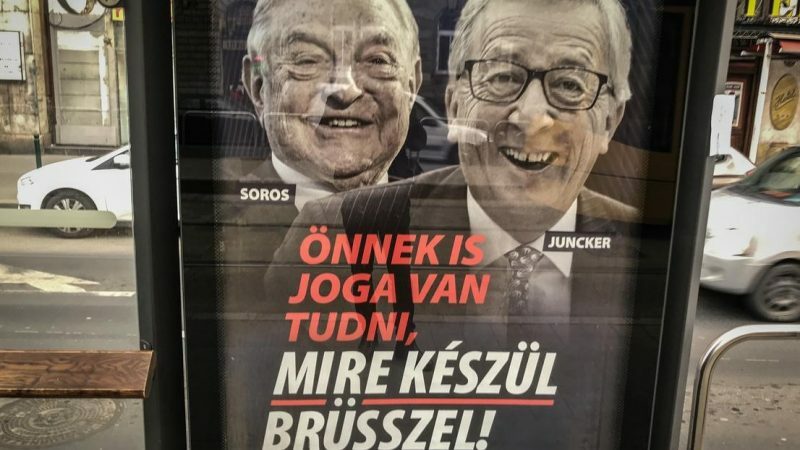 Hungary's government announced Saturday (2 March) that it would end a controversial poster campaign accusing US philanthropist George Soros and European Commission chief Jean-Claude Juncker of supporting illegal migration. 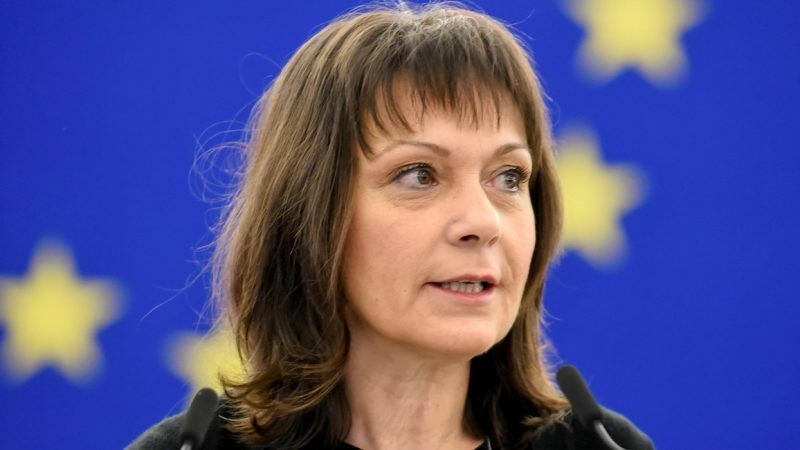 Laura Codruţa Kövesi, the former chief of Romania’s anti-corruption agency (DNA) who is one of the three shortlisted candidates to become the EU's first-ever chief prosecutor, emerged as the favourite after a hearing in the European Parliament on Tuesday (26 February). 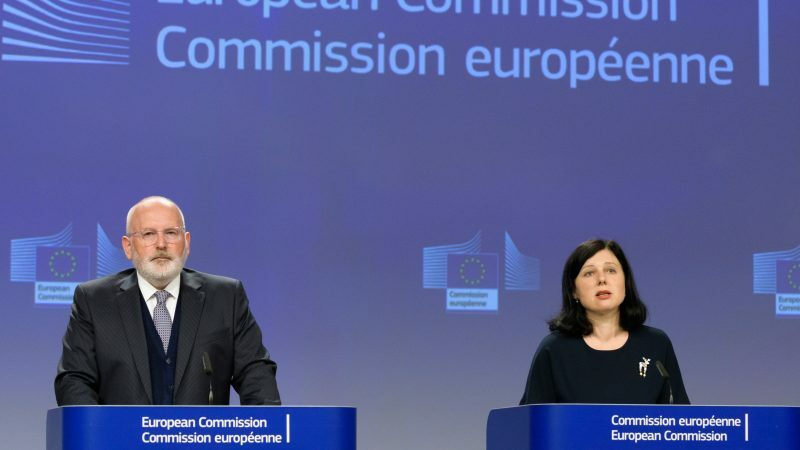 The relations between Bucharest and Brussels hit an all-time low on Thursday (21 February) as the Romanian press reported that the Commission First Vice President Frans Timmermans and Justice Commissioner Věra Jourová are under investigation for “falsification” of the last Cooperation and Verification report (CVM). 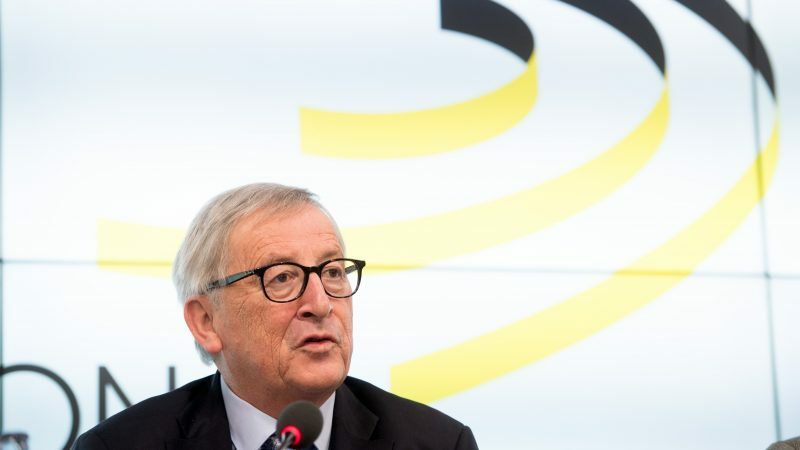 The party of Hungarian Prime Minister Viktor Orbán should leave the mainstream European center-right grouping, European Commission President Jean-Claude Juncker said, comparing Orbán to French far-right leader Marine Le Pen. Christian Beck and Sven Giegold explain the stakes of a strategic vote in the European Parliament taking place today (31 January). 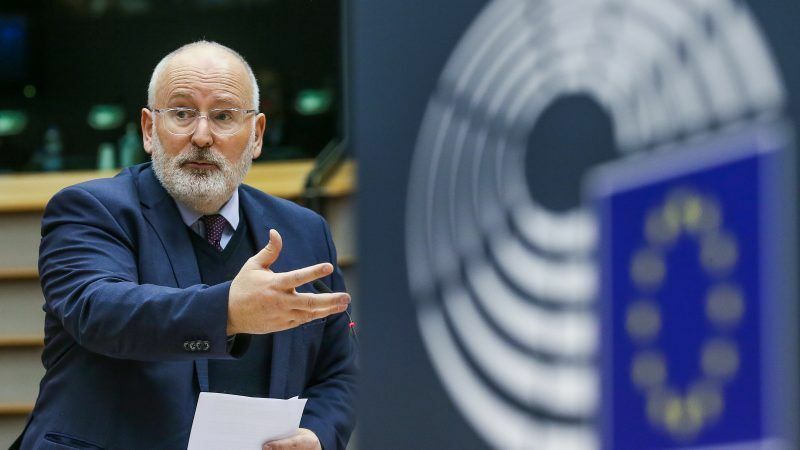 Hungary will not take part in this week’s European Parliament debate on the rule of law in the country, a government spokesperson said on Monday (28 January) and insisted that Commission First Vice President Frans Timmermans, who deals with this issue, should be suspended in the run-up to the European elections. 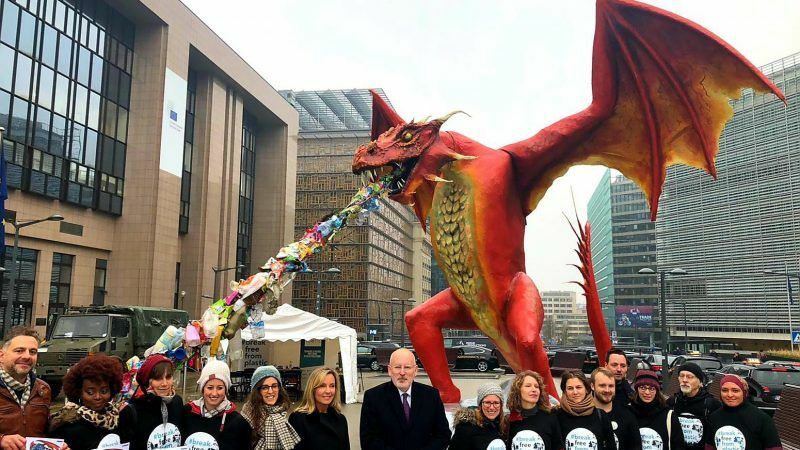 Negotiators of the European Parliament, Council and Commission struck a provisional agreement early Wednesday morning (19 December) on banning single-use plastic products like cutlery and food containers, in what is one of the most quickly finalised proposals in recent EU memory. 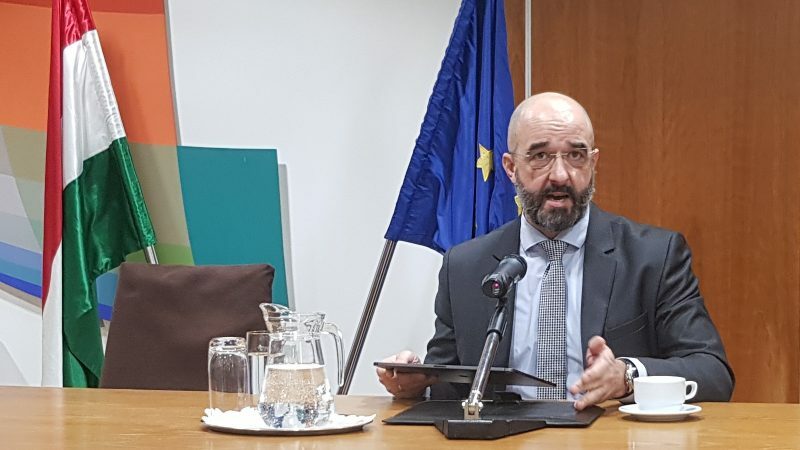 The passports-for-bribes scam may look like an embarrassment for Bulgaria, but Prime Minister Boyko Borissov turned it around on Thursday (13 December), saying he had received compliments for the way Bulgarian law enforcement had put an end to the practice. 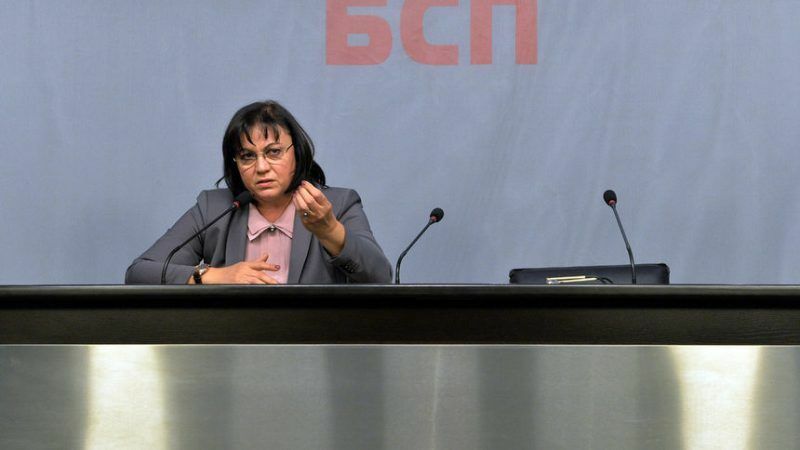 Kornelia Ninova, the leader of the Bulgarian Socialist Party (BSP), announced on Thursday (6 December) she would not attend the Party of European Socialists congress in Lisbon, citing her ideological differences with the PES president, compatriot Sergei Stanishev. 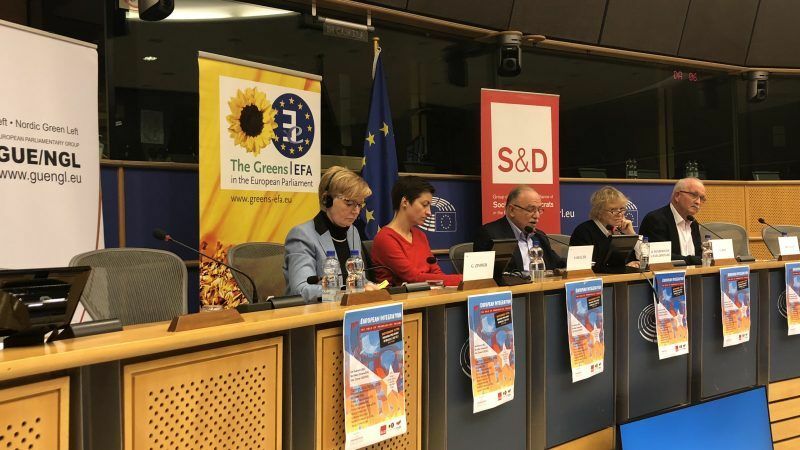 The leaders of the Social Democrats (S&D), Greens and leftist group (GUE/NGL) sat for the first time at the same table to discuss the possibility of a common strategy ahead of the EU elections in May to face down the rise of far-right and neoliberal forces. 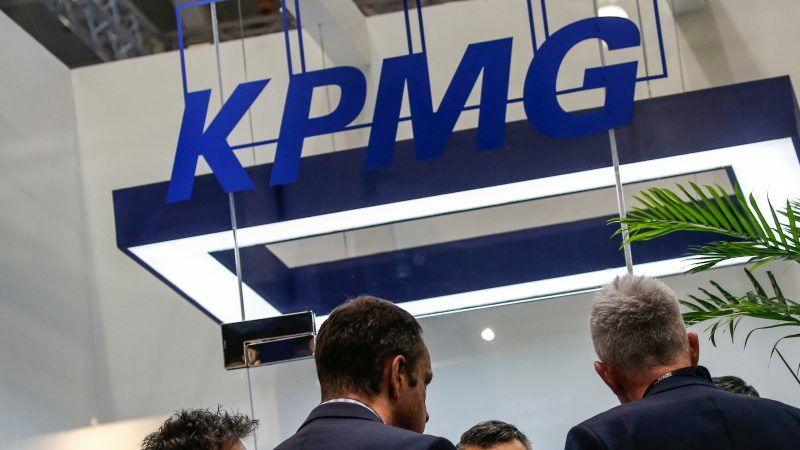 Talks between the European Parliament, Commission and Council about a mandatory transparency register - an attempt to regulate lobbying - have unfolded slowly. Parliament Vice-President Sylvie Guillaume explains her institution's position, after the Commission accused it of dragging its feet. 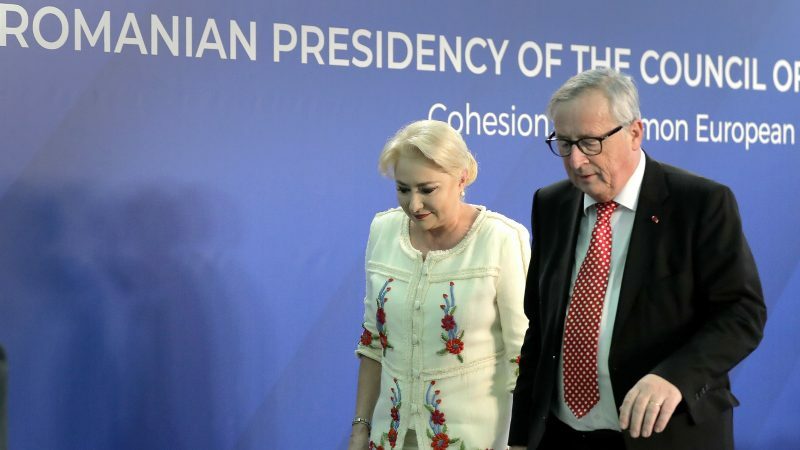 The European Commission published on Tuesday (13 November) reports on Bulgaria and Romania under the so-called Cooperation and Verification Mechanism (CVM), commending Bulgaria for progress made and lambasting Romania for backtracking. Both countries, however, were warned to uphold media freedom. 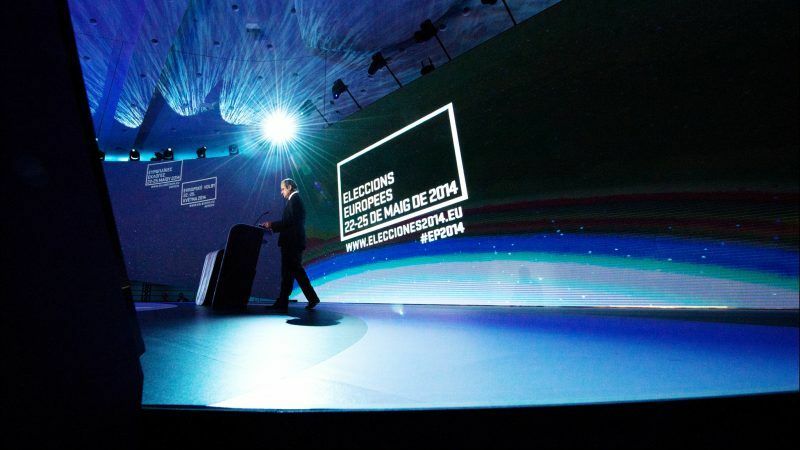 As the European elections loom closer, one question rings ever louder in the Brussels corridors: How will the Parliament’s main political groups choose their candidates for the EU’s top jobs? 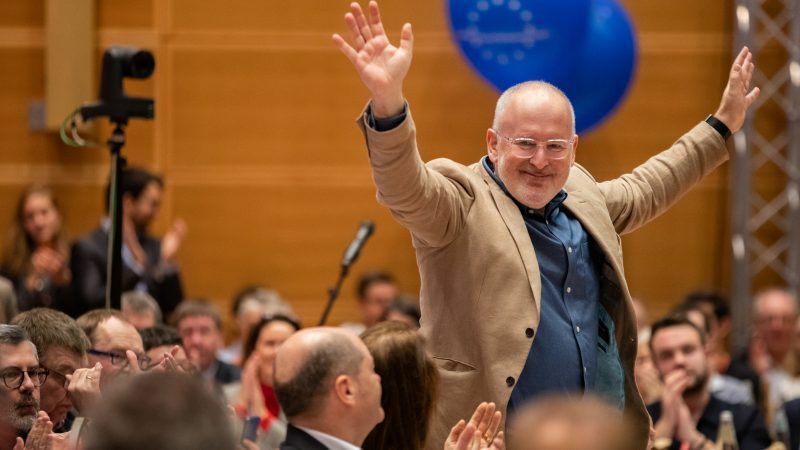 Commission Vice-President Frans Timmermans will be the lead candidate of the Party of European Socialists in next year's EU elections, the party announced on Monday (5 November) after his rival Maroš Šefčovič withdrew from the race and backed the Dutchman instead. 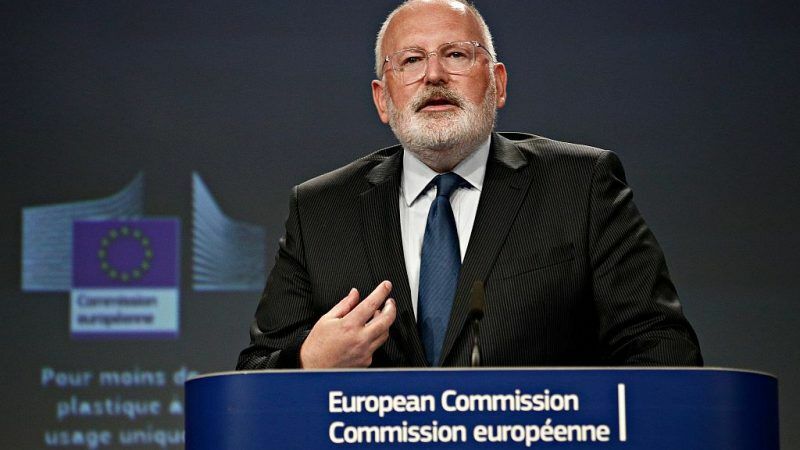 The European Commission is unhappy with the lack of progress in negotiating its proposal for a mandatory transparency register with the European Parliament and Council and has urged the Parliament to consider making "meaningful" proposals before "our next political meeting", according to an official letter seen by EURACTIV.com.